Just what the doctor ordered. If it's brown, drink it down! 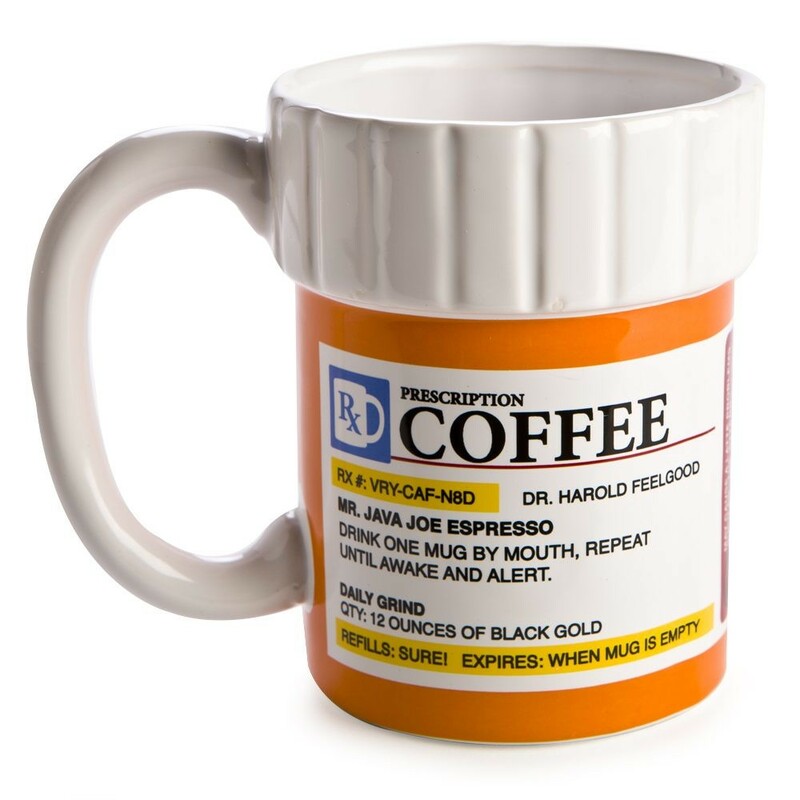 Drink one mug by mouth, repeat until awake and alert!